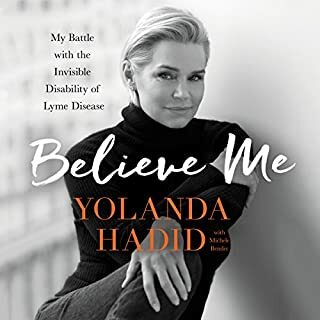 In early 2011, Yolanda Hadid was struck by mysterious symptoms including brain fog, severe exhaustion, migraines, and more. Over the months and years that followed, she went from being an outspoken, multitasking, hands-on mother of three, reality TV star, and social butterfly to a woman who spent most of her time in bed. Yolanda was turned inside out by some of the country's top hospitals and doctors, but due to the lack of definitive diagnostic testing, she landed in a dark maze of conflicting medical opinions. In her second memoir, Teresa chronicles her life since her release from prison and what it's been like to weather difficult times as a single mother. 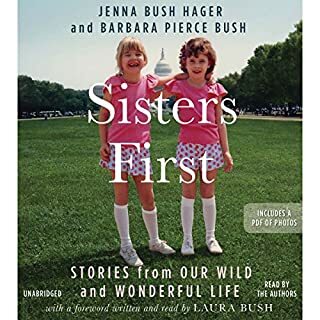 Though she recounts the happy memories she has experienced over the past year, she also touches upon some of the darkest times of her life, including her parents' hospitalizations for severe medical issues in late 2016, which led to the tragic passing of her mother in March of 2017. In the decade since the Kardashians first appeared on the scene, millions of speculative words have been written about their drama-filled lives. But most has been tabloid hype and gossip-column fantasy. Until now. Oppenheimer has authored revelatory books on such international icons as the Clintons, the Kennedys, the Hiltons, and more, and now comes The Kardashians, the true story that will make headlines and shock even the most loyal fans. 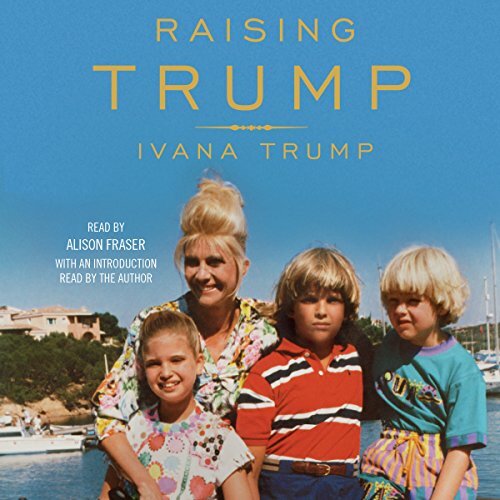 In Raising Trump, Ivana Trump reflects on her extraordinary life and the raising of her three children - Donald Jr., Eric, and Ivanka - and recounts the lessons she taught her children as they were growing up. As her former husband takes his place as the 45th president of the United States, his children have also been thrust into the media spotlight - but it is Ivana who raised them and proudly instilled in them what she believes to be the most important life lessons: loyalty, honesty, integrity, and drive. Raising Trump is a nonpartisan, nonpolitical book about motherhood, strength, and resilience. Though Ivana writes about her childhood in communist Czechoslovakia, her escape from the regime and relocation to New York, her whirlwind romance, and her great success as a businesswoman, the focus of the book is devoted to Ivana's raising of her children. 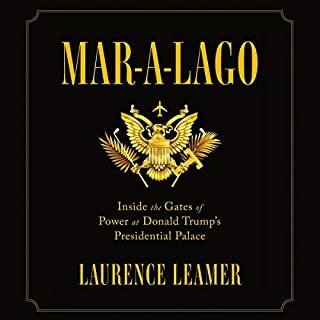 Donald Trump Jr., Eric Trump, and Ivanka Trump will all contribute their own memories to the book. I wa enchanted by Ivana's life and respected the way she told her story. She told the stories in an interesting way full of colorful desciptions. It really held my attention and I looked forward to listening to more. I didn't like the reader too much because it though it kind of sounded like her, it felt less guinine which is important sit such tales. I think this was a big mistake. I am glad I bought it. I feel inspired by her grace and drive. Yes. 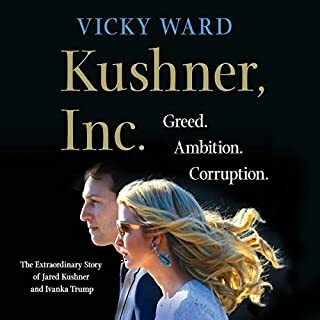 This book will give you background of how the Trump children were raised. It was a pleasant surprise to learn how and why the Trump children turned out so well. Learning about Ivana's early childhood gave me more respect for her. It is easy to think rich people are spoiled and impolite to others who have less. Ivana worked hard for what she accomplished in her multiple careers ( a few surprises there--not just the ex- wife of Donald Trump). She deserves all the luxuries she describes. She shares these over the top extravagances with friends but was careful in how she lavished money on the kids. She avoids the rich kids attitude of entitlement without performance. Ivana was my favorite. Her childrearing skills and basic strictness for proper behavior in her children was the center of this book. Great stories of events in the childrens lives as they were growing up is intertwined with their voices. Their comments on their mother's upbringing made it even more engaging. Instead of rebelling and acting like rich kids, the Trump children admire and appreciate their mother's efforts. Same as the book---great and clever title. I learned a lot about Ivana and how the children were raised but this book allows you to come away with some very important traits to aim for whether rich or poor; work hard and in fact work harder than the guy next to you, always respect people of any social level and say thank you for what they do for you, don't expect things to be handed to you without performance and most of all adhere to your beliefs and stand up for them. I was genuinely impressed by the strength and character of Ivana Trump. The Trump kids were good little kids that's why they never were in the limelight like Lohan or the Kardashians. Miss Trump seemed like an average mom. No thrills or adventure. Very square upbringing. Sounds like daddy Trump was never around. If I was a rich kid I wouldn't want Ivana as mom though. Seems like a very boring time growing up for people who have the money. I truly enjoyed this book! Ivana is such a no nonsense, no bull crap person. A fantastic Mom and Glama! She raised 3 marvelous children. I have recommended this book to so many people to read or listen to while driving. I listened to this from our home in Alabama all the way back to Ohio! I didn’t want it to end. Fantastic!! Boring and laughable. I went in wanting to enjoy it, but it was just awful. I didnt chose this book to be entertained, though it was sufficient in that regard. I chose it to better understand 45, whom I believe will prove to be the most successful and significant President in my lifetime. I was relieved to learn about the upbringing of the Trump children. There is genuine character in them thanks to very impressive parenting. It speaks volumes about our President's closest and eternal advisors. America is truly in better hands thanks in large part to the Trump children. And for that, Ivana has earned my respect and gratitude. I sincerely wish I could call them friends - which is my way of saying moral loyal and trusted friends one will not find. Fun hearing about Ivana’s personal parenting style and all the behind the scenes info. I thought I would hate the audio version because Ivana didn’t narrate it herself but they found a good narrator to make the audience hear it in as close to an Ivana fluid understandable voice as possible. Recommend. You don't have to be a Donald supporter to enjoy. Ivana Trump recounts an amazing story how she mostly by herself reared Don Jr ,Ivanka, and Eric. Her children were given a wide expouser. The tools they needed to be independent survive the downside of being TRUMP. To use the benefit of being TRUMP. A great book and really fun to listen. I only knew about Ivana Trump from the press when growing up but had my doubt because I saw how wonderful her 3 children had become. Share her work ethic and value. She’s a true classic and intelligent beauty, a wonderful mother and great lady. Wish her and her family all the best. 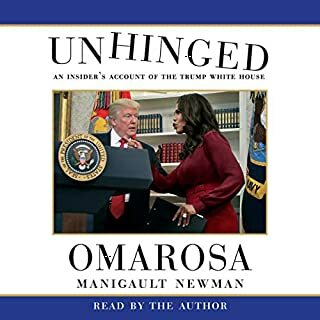 I got this book through Audiobook and the listening experience is fantastic. I downloaded it earlier today and already half way through. 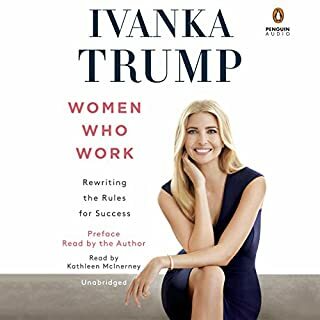 Even though the book is titled Raising Trump for publicity, it's more like autobiography of a self-made business women and how she raised her children. There's not much involvement of President Trump in it so far. It's a nice book with a lot of details and life stories. I think it's worthy spending my time listening to it.